Starting off as a Jordanian blogger, I never dreamt of the day I will be launching my book in UK. And It just happened! On my way back to Dubai after a week of touring UK to launch “The Bride of Amman”. I have to admit, when I first wrote the novel, this hasn’t been in my wildest dreams. 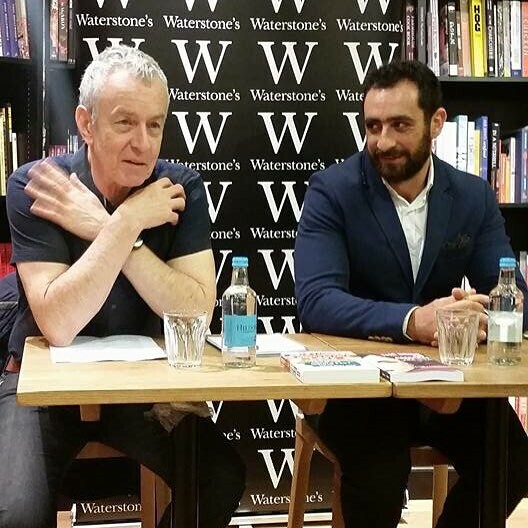 Getting published in Arabic is a hassle, having a successful book is a feat, getting it translated into English is a dream, and running book signing events in 5 different cities in the UK is something else. 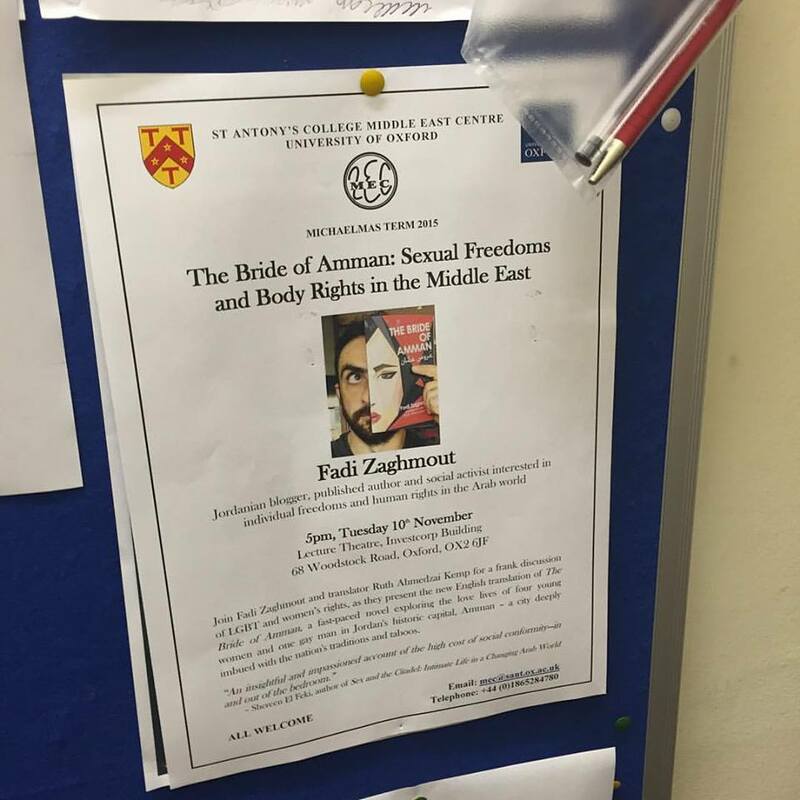 On top of all of that, I was honored to have the chance to speak at The Middle East Center of St. Anthony College in Oxford University and also in one of the most prestigious boarding schools in the UK, Eton College, and and and, I was joined in the last two events (in London and Brighton) with a writer I have admired and read his book few years ago, a guardian journalist and author of “Unspeakable Love: Gay and Lesbian Life in the Middle East” and “Arabs Without Gods: Atheism and Freedom of Belief in the Arab World” Brian Whitaker. Of course, nothing of that would have happened without Ruth Ahmedzai Kemp. She is such a lovely person, full of energy and kindness. She hosted me in her beautiful house. 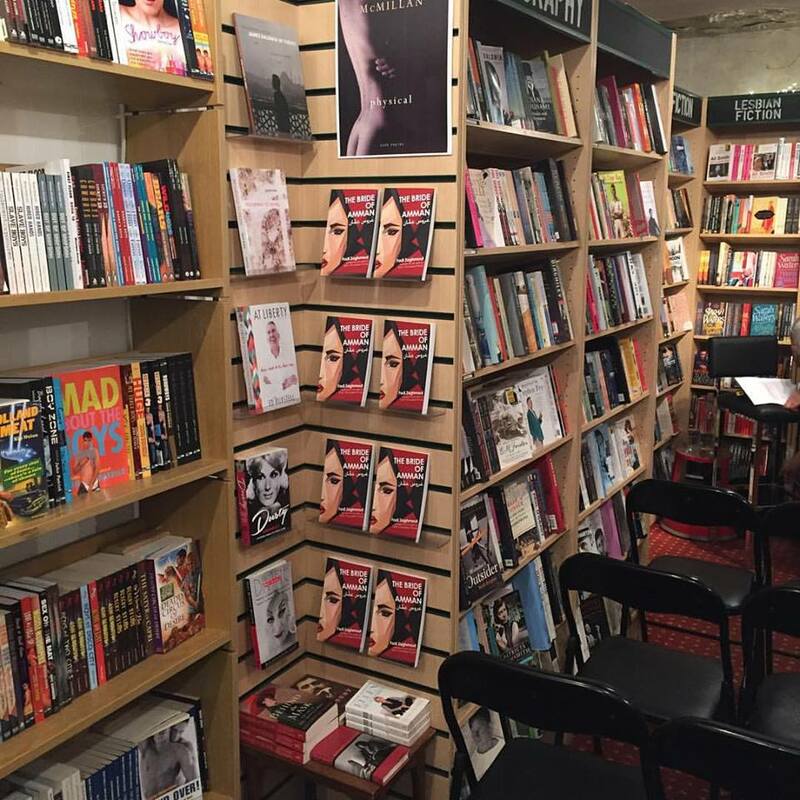 Ruth has been organizing this trip for a while now, setting up book signings and talks in 5 different UK cities: Cheltenham, Bristol, Oxford, Brighton and London. She didn’t stop there, but also squeezed in a lovely visit to the British Library where Dan Lowe (it was a pleasure meeting you Dan) showed us old Arabic manuscripts that addresses sexuality. And also Eton’s college visit where we met Haroon Shirwani head of Arabic departmen who also showed us their own priceless collection of Arabic manuscripts (thank you Haroon). Ruth has also succeeded in setting us up for a radio interview in ShoutOut radio station in Bristol (thank you Evan). When Ruth contacting me via Twitter in 2013 after getting a hold on “Arous Amman” (the Arabic version of The Bride of Amman) while visiting Jordan, I didn’t realize how lucky I am that she popped up in my life. At the time she wanted to translate an except from the book and submit to “Words Without Borders” Literary Magazine, and I was happy to accept. Few months down the line, when I signed a contract with Signal8Press to get the book in English, I knew who I should ask. Gladly, she was on board. But even then, I never anticipated that such tour would be in my horizon. Looking back 10 years ago, when I published my first blog, I’d say that I am more than happy to reach where I am today. 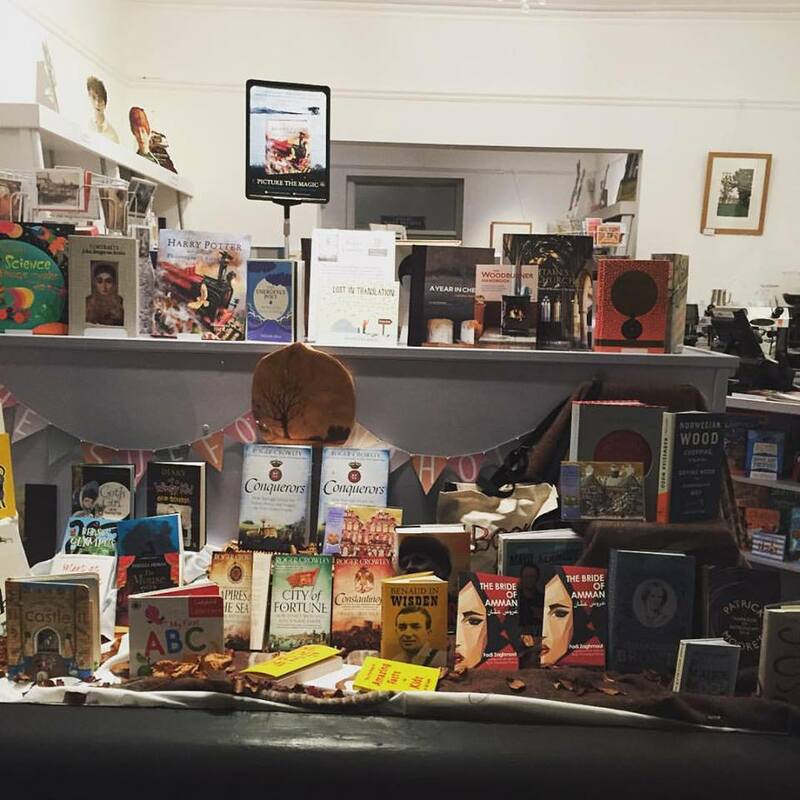 It wasn’t only the joy of writing every word and sentence, on my blog, and in my books, but also the wonderful journey of debating my ideas and getting to meet successful and wonderful people all around. I have to admit that I do enjoy doing all of the public relations activities: running interviews, being in book discussions and debates around my writings, getting readers’ feedback and building relations with people in the field. It is such a joy! 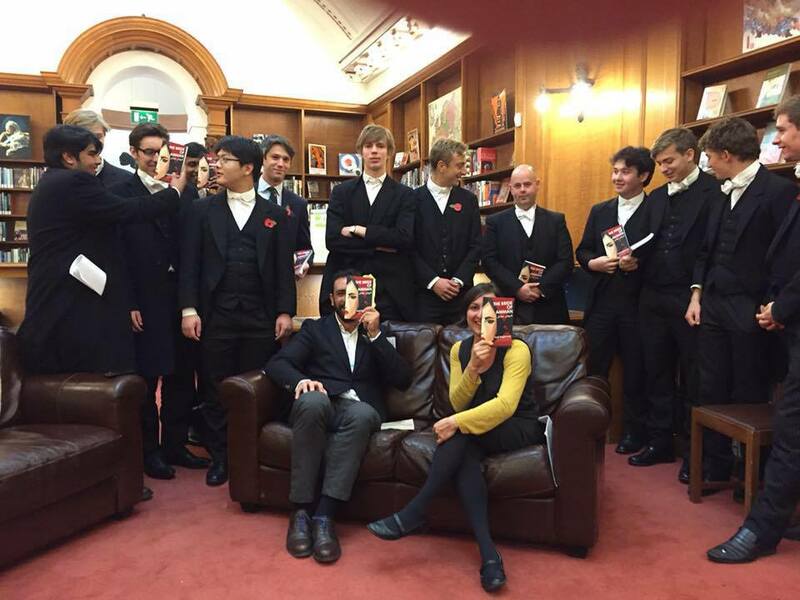 Funny, things aren’t usually as rosy as it is when the book is out. The process of writing a book is long, and it is not easy. It requires discipline and commitment. And I can’t deny that like anyone else in the creative industry, it is always a worry to maintain and overdo previous success and assure that your future work is as good or even better than your previous one. I was too worried before my second book “Janna Ala Al Ard’ was released. It was the second step that would establish me as a writer. The topic itself was tricky, siding off gender and sexuality where I have all of the support and delving into speculative fiction of a story from the future. That has also happened at a time I was back to school for my MA. I remember when I was done with my degree and where back in Jordan looking for a job again. It was a tough period where I was too worried about the little savings that had left with me at the time, and not knowing what will come next. I focused on the book, and even after I secured a job (3 months later), I still was committed to the book till I completed it in April 2014. It was a tough period as well as a month later I was moving to a job in Ajman in a totally new environment. I remember my first few days in Ajman sitting in a cafe at the cornish with the whole text printed out, reviewing every word and doing my last edits. The work on Janna had just started, not finished, I needed to secure a publisher, and having a successful first book didn’t actually give me a passing card to get publishers interested in the second. I sent the text to couple of them and was hoping, really hoping, that Dar Al Adab would show interest. On their website, they say that they have a committee of avid readers who assess submitted books and write a report accordingly. They told that they need 2 months to review it, and it took them 3. When the report hit my email, I was flying with joy! I couldn’t believe my eyes, reading it over and over again, their acknowledgment of the book as worthy enough to be one of theirs. We then set a launch date in November, and now, a year after, I am more than happy with the reactions. People has been loving it and acknowledging it as a quality work of speculative fiction that is rare in the arab world. I have also secured another publishing contract with Signal8Press to get the book out in English in early 2017. I hoped that Ruth will be with us on this project but she has a full plate of books to translate next year. 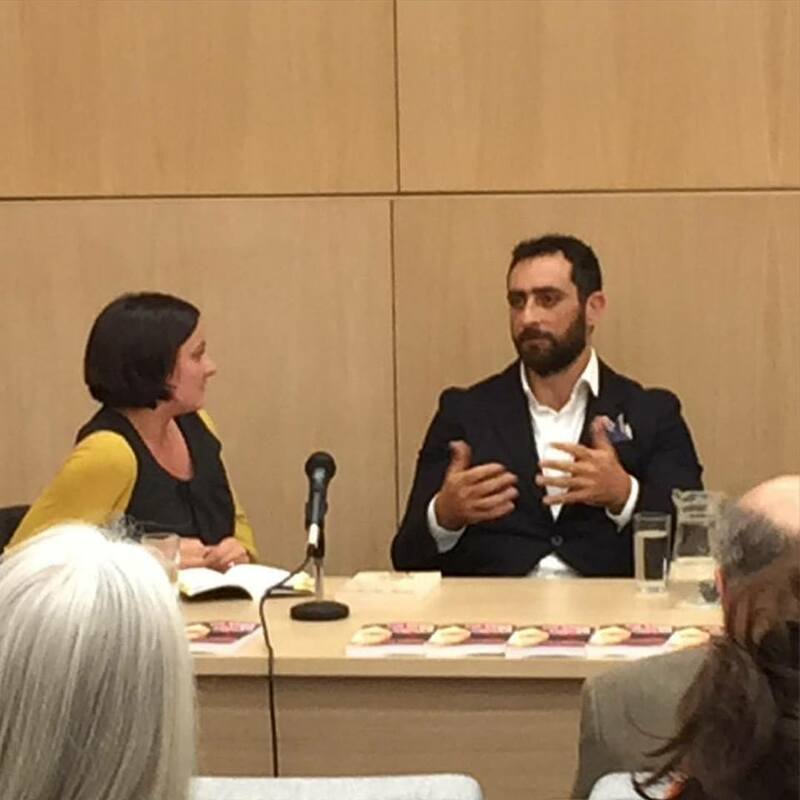 She has thankfully introduced me to another brilliant translator Sawad Hussain whom I look forward to work with. (on a side note, I am loving the world of the translators community). The year has been good to me in terms of my writing career. Alef’s conference and launch of Janna in Amman was beyond my expectations. It is something that I will always remember. It was also wonderful to run some important TV interviews during the year on Roya TV, MBC, MTV Lebanon, and OSN (to be aired soon), as well as two magazine interviews in both Living Well and Layali Amman Magazines. All of this is a reminder that I need to get back to the same discipline and commitment and continue working on my third book which I started early in the year. Hard work do pay off, and I look forward to seeing what the years are hiding ahead. 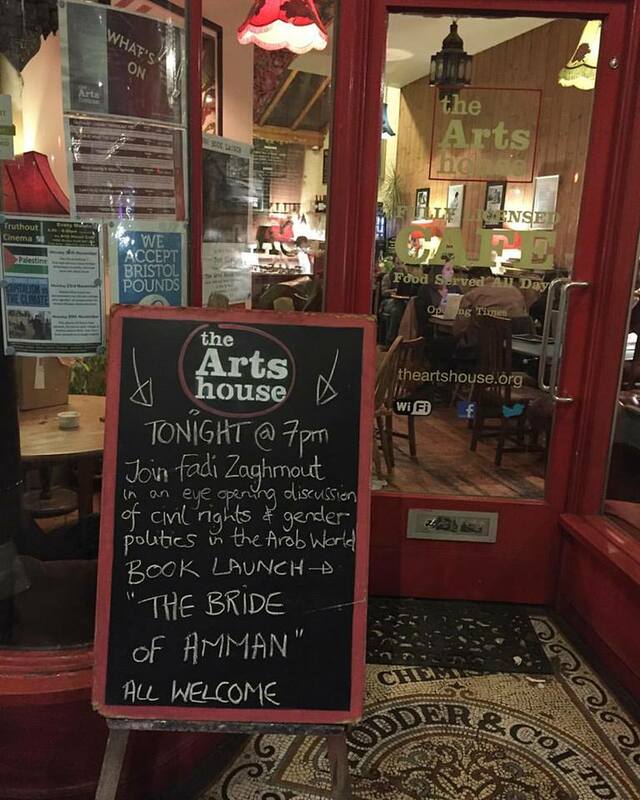 ← Previous Post The Bride of Amman – upcoming UK tour!